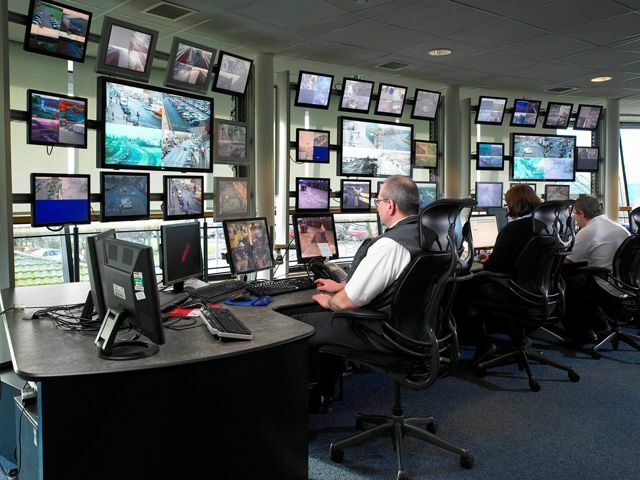 The need for video surveillance systems goes far beyond simple security. These days, video monitoring and recording can also give you peace of mind by allowing you to monitor your small business. Imagine the reassurance of being able to remotely view real-time or archived footage of your business. 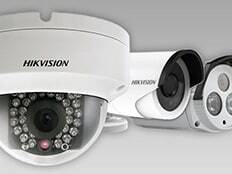 ADS Technology offers a wide variety of wired and wireless Video Surveillance Solutions. These solutions include Digital IP Camera and Video Recorders, Analog Cameras and DVR’s, and Tribrid HD Cameras and recorders. These solutions offer our customers greater flexibility when choosing a Video Surveillance System. Our Video Surveillance systems are designed with the most advanced and reliable high-resolution technology available on the market today. 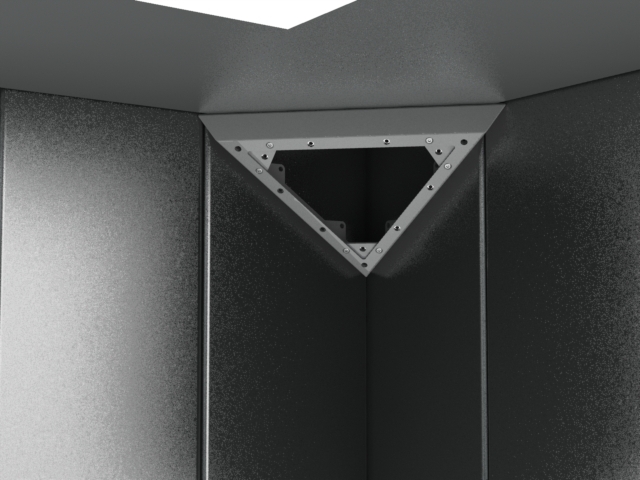 We offer a wide range of customized solutions that are tailored to your specific security needs. Whether you need a complete system design and installation package, maintenance on your existing system or on-going service and maintenance; ADS Technology delivers a level of service that is second to none. 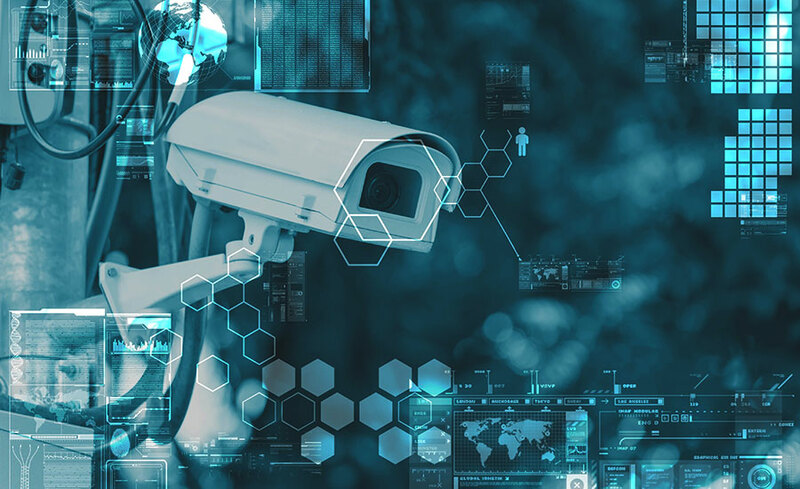 Video surveillance systems are used for a number of observing purposes, but they are mainly utilized as a security measure. Video surveillance camera systems allow you to oversee activity in your facility from multiple devices at any time. With a wide variety of capable camera options available, strategic solutions can be engineered to fit a multitude of needs.